When you think of pet friendly hotels, do you immediately roll your eyes? 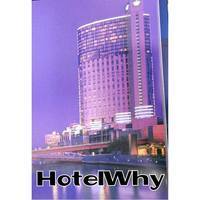 Does it evoke the idea of carpet stains and rank guest rooms? 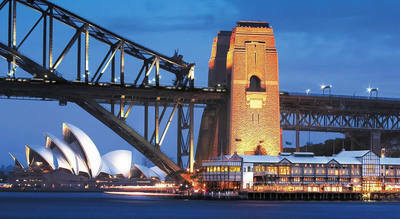 Pier One Sydney Harbour is here to change that. Pier One Sydney Harbour wants to remind you that you don't have to sacrifice luxury to part ways with your pup, Lucky. 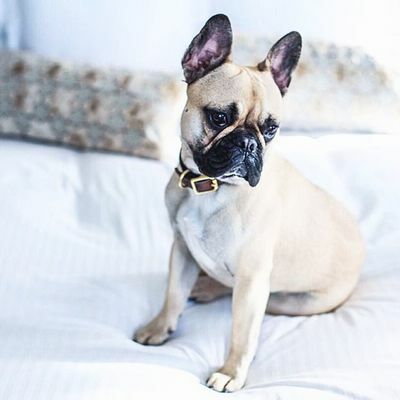 If you browse though their Instagram, you will recognize that Pier One Cares for your dog as a valued guest just as much as they value your comfort. Another company that cares about your pet is Pet Plan and they offer Dog Insurance to your favorite travelling partner!